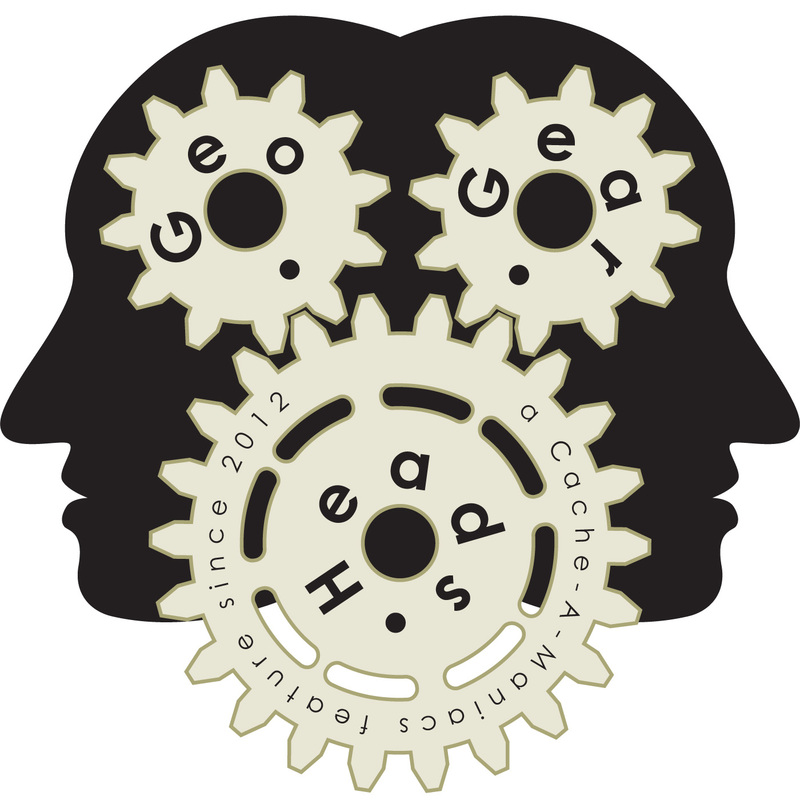 LANMonkey returns for the one-hundred fifty-second edition of the GeoGearHeads to talk with The Bad Cop and DarrylW4 on a number of subjects. The conversation began with information about using Evernote without the paid memberships from TheWoodenRadio. Next was the email from gslink&slinkymama questioning the use of a TILE as a traveler. DarrylW4 released one (TB6JBG9) at his local November Meet & Eat (GC5F7M6) to see how it works and the response from Cachers. Brightblades email about issues he's experienced with the Geocaching.com site. GPX tracks for mapping was next on the agenda as Tentmantent was looking for a way to create maps for Malawi. He also challenged GeoGearHeads to the first-to-find on his "The Red Soil of Malawi" (GC4N0EV). Wet_Coaster also wrote in about traveling caches, specifically the virtual "Brass Cap Cache -Douglas Fir Trail" (GC43F3) he found that keeps moving and changing its date hidden. The crew also talked about the Nerdoholic article "The bottle that ‘makes’ water out of THIN AIR: Gadget uses solar energy to collect moisture in a flask as you ride your bike." Congratulations to excaliburrd for submitting the winning response for this week's question, and brilang for winning the live drawing. Thanks to CoinsAndPins.com for their donation of this week's gifts!